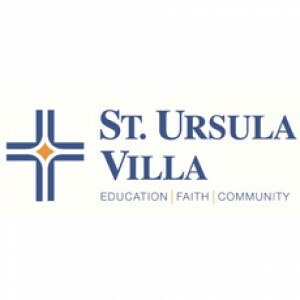 St. Ursula Villa provided my children the educational and social tools they needed to excel in high school and beyond. The faculty challenged them and nurtured them, helping them grow both socially and academically. The facilities are top notch and the setting within Mount Lookout is beautiful. At St. Ursula Villa they made lasting friendships and memories that they will cherish for years to come.